The course feed is a way for you to get a sense of all the things that have been happening in your classes. 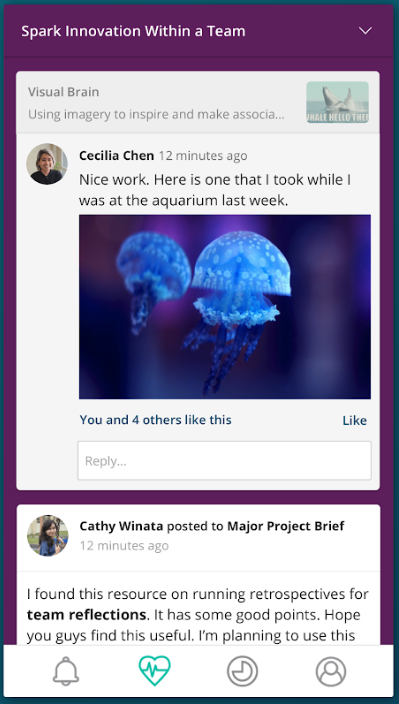 You can check out the posts and comments from other students, follow discussions and interact with your class mates. Use the course filter to change which course's feed you are viewing.